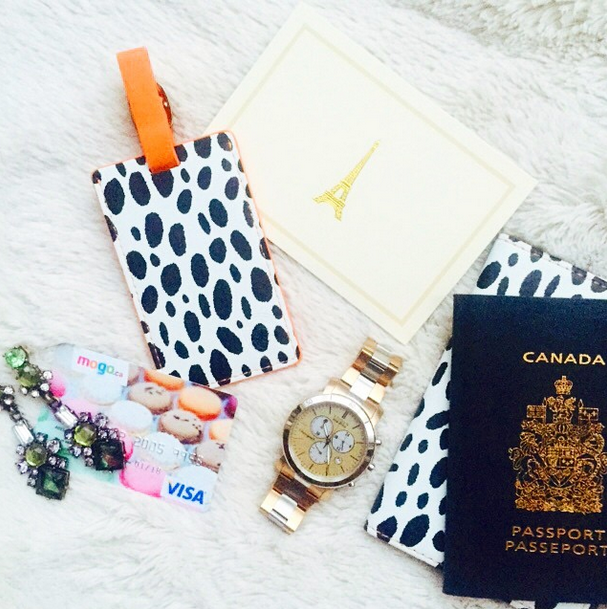 There are few places with such diverse landscapes as British Columbia, Canada. The province of B.C covers not only alpine tundra, but also semi-arid desert, and rainforest. The beauty of British Columbia is not only the lush landscapes, but the magestic variety of different views that you have access to. If you’re visiting B.C, there are a few places you absolutely cannot miss. 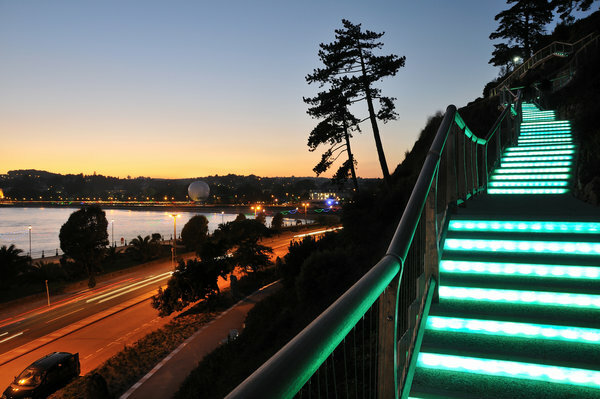 And it takes a local to tell you what’s worth visiting, and where to go to find those beautiful views that are not crawling with tourists. If so, you’ve most likely heard of Tofino, and it’s magical scenery. 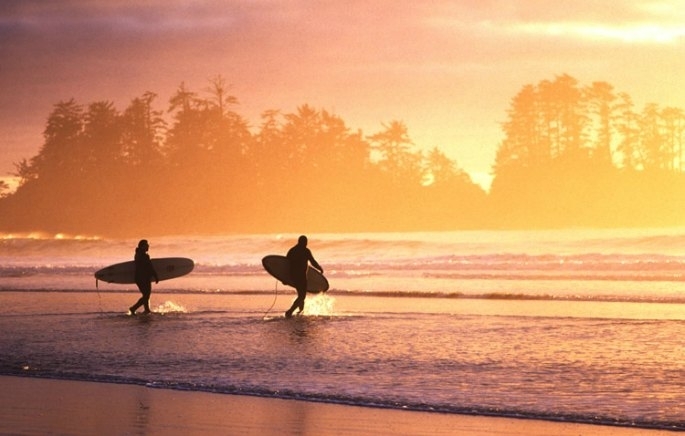 For those of us who are not that great on the surf-board, Tofino is notorious in Canada for surfing, with its beautiful beaches on an open ocean. Located on Vancouver Island off of the coast of Washington and Vancouver, Tofino has an adorable small-town culture that attracts visitors from all over the world. 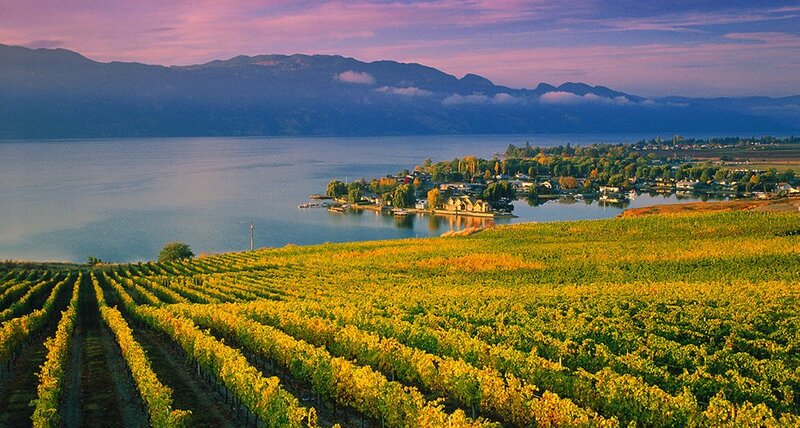 Kelowna is Western Canada’s wine country, with over 30 wineries in the city alone, and over 200 vineyards in the Okanagan Valley region. The desert provides a great landscape for wine and orchards, and this small city’s culture has been taking off. Perfect for weddings, or peaceful weekend getaways, the Okanagan valley is sometimes compared to the Niagara Falls or Napa Valley regions by those in the know. The huge Okanagan lake is inviting and there’s much to do. You certainly won’t get bored in this quaint hidden gem- especially if you’re a wine lover like us! 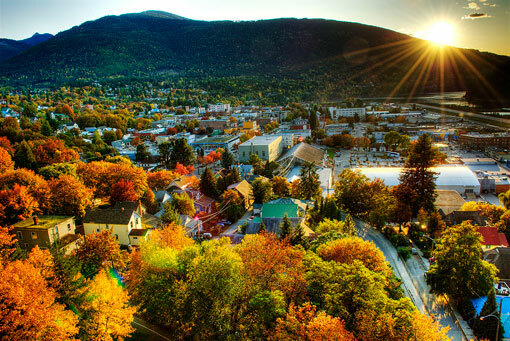 In the Kootenay region of B.C, Nelson is widely known in the province as a grassroots, all-natural town. The historical aspects of the town make Nelson interesting, but the real draw is the ability to get outdoors in the area. From hiking to swimming, winter sports and just walking around exploring, channel your inner flower child in Nelson.